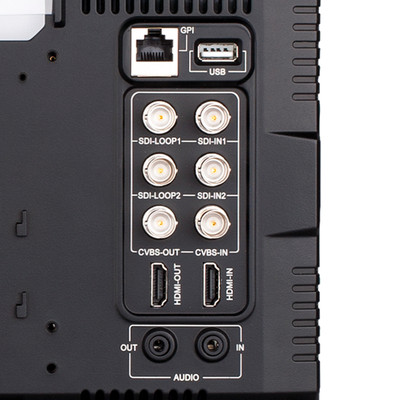 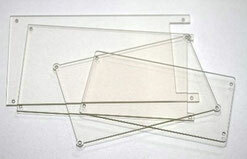 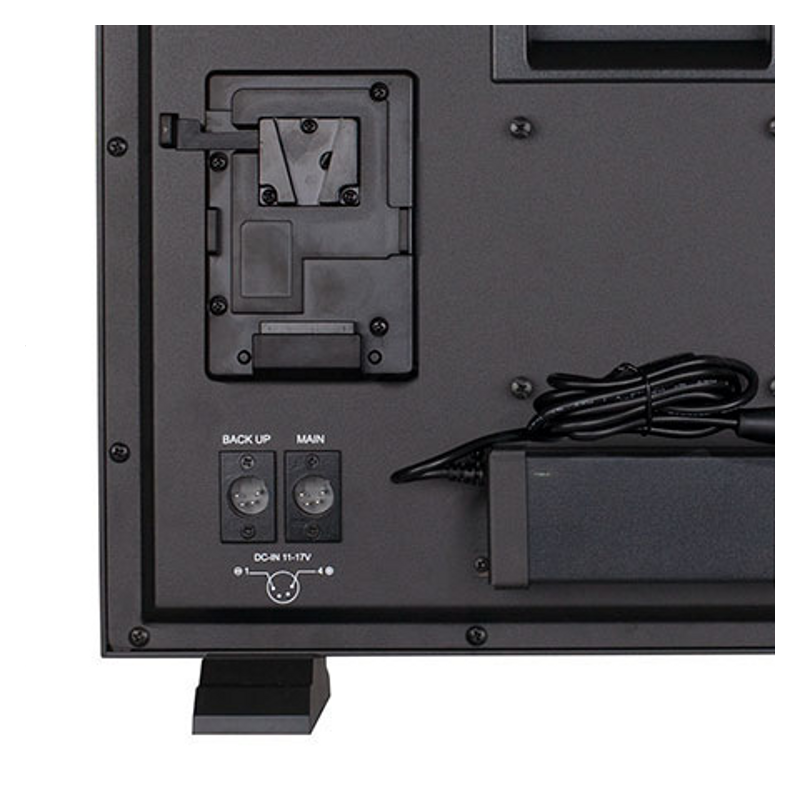 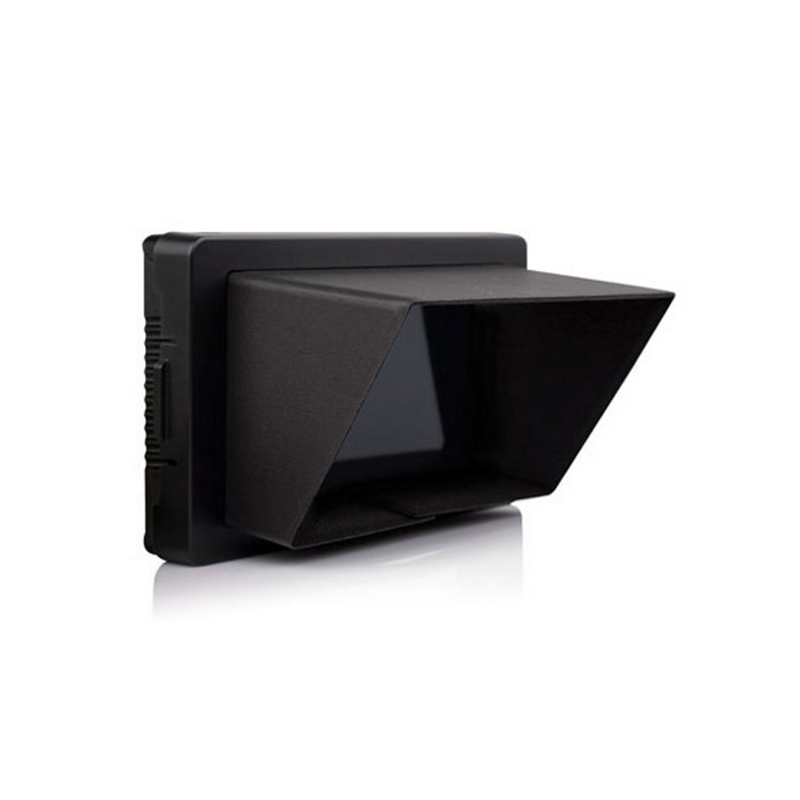 The VFM-055A is a 5.5-inch OLED (organic LED) on-camera view nder monitor with native 1920x1080 reso- lution. 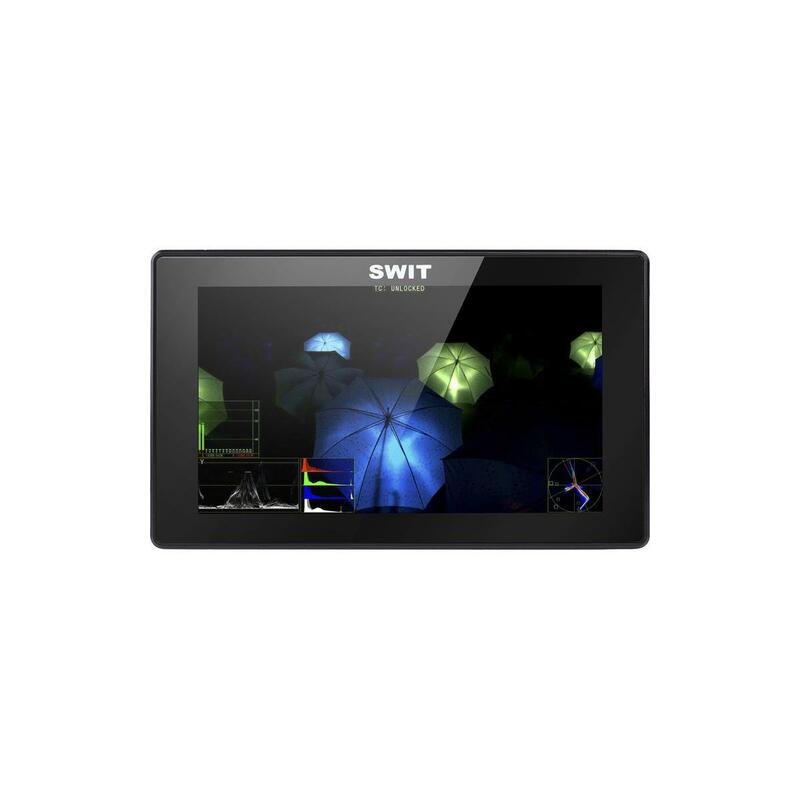 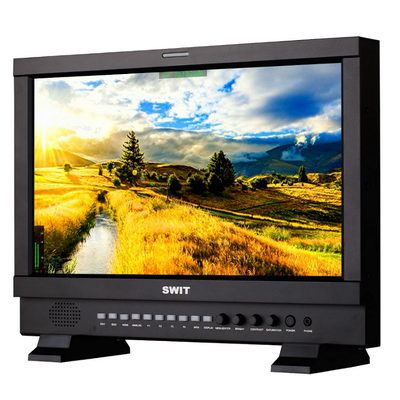 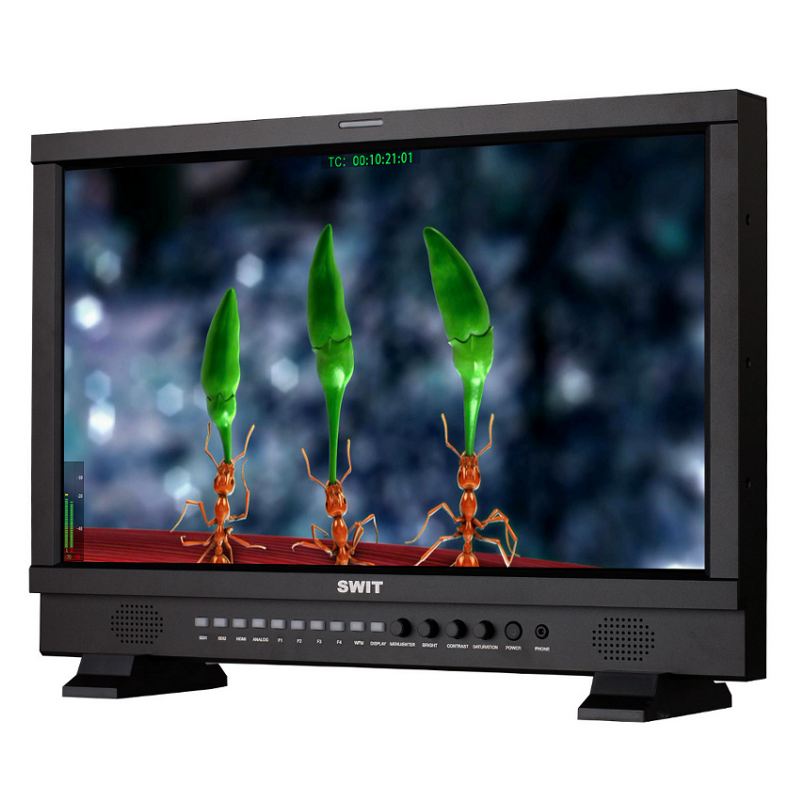 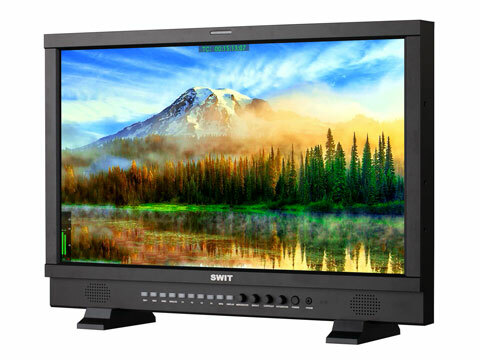 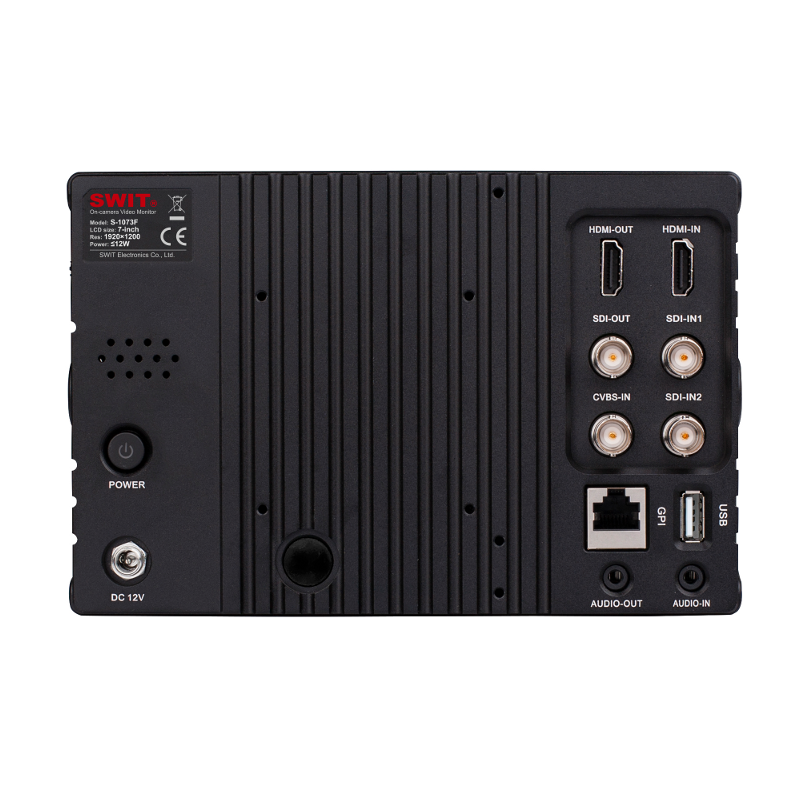 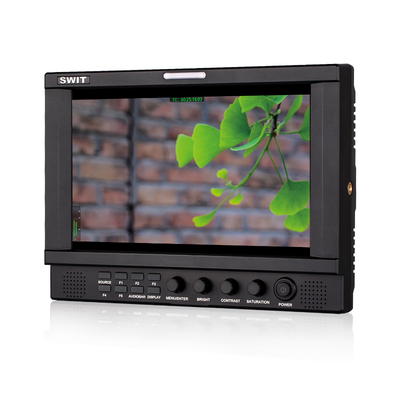 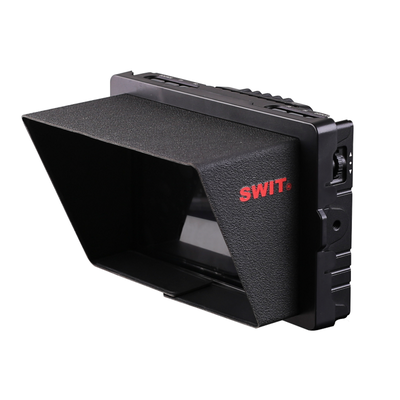 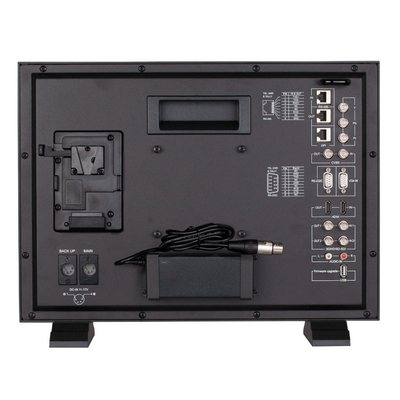 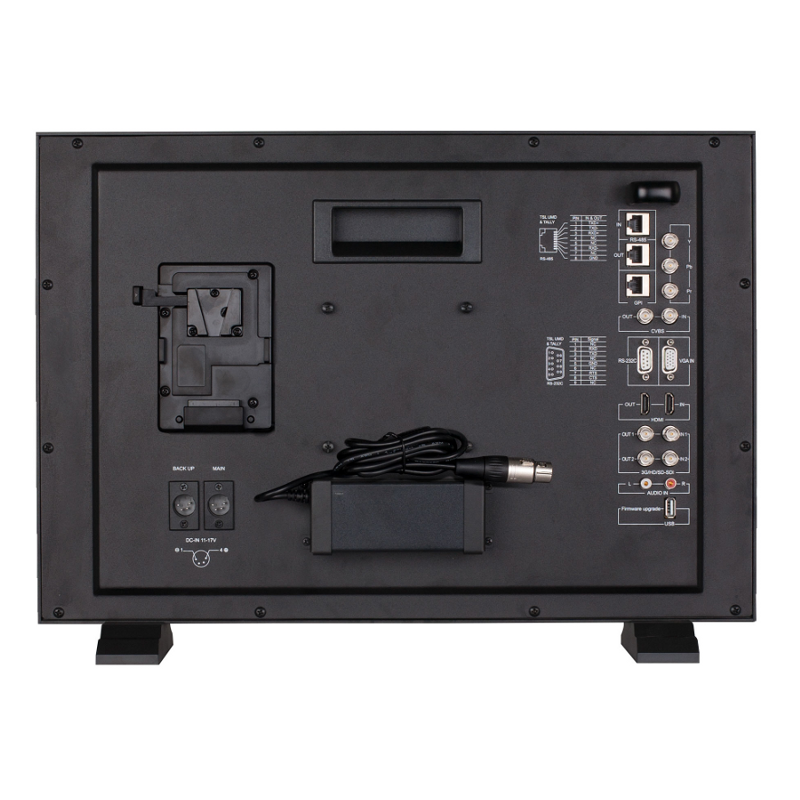 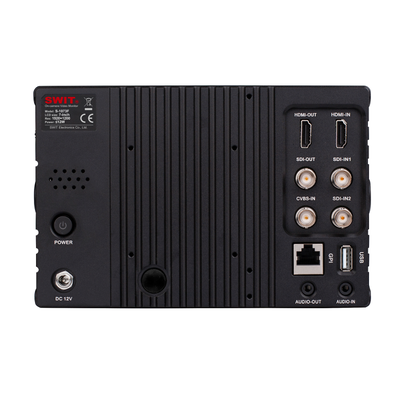 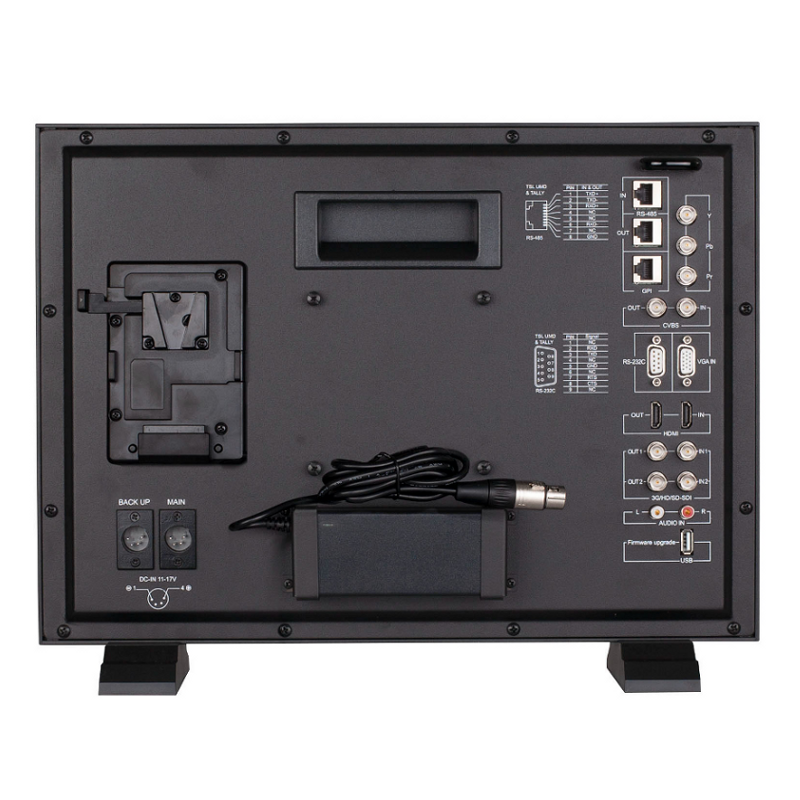 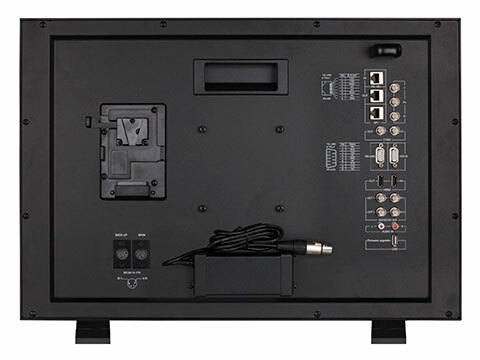 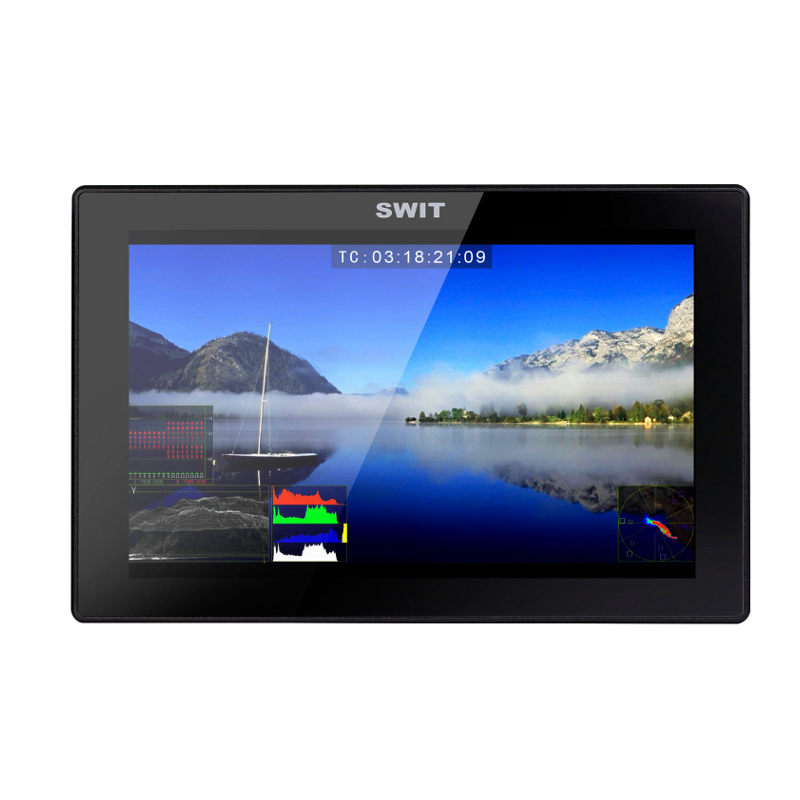 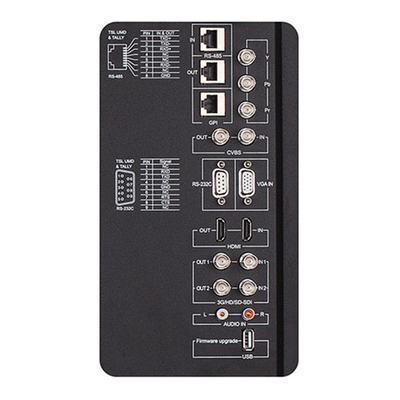 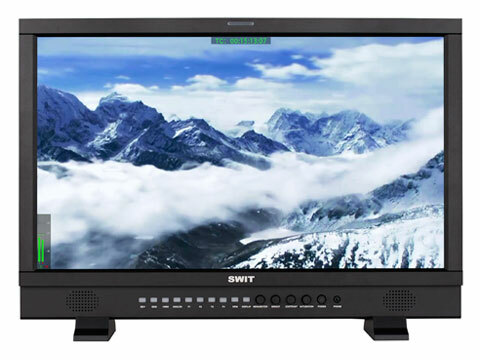 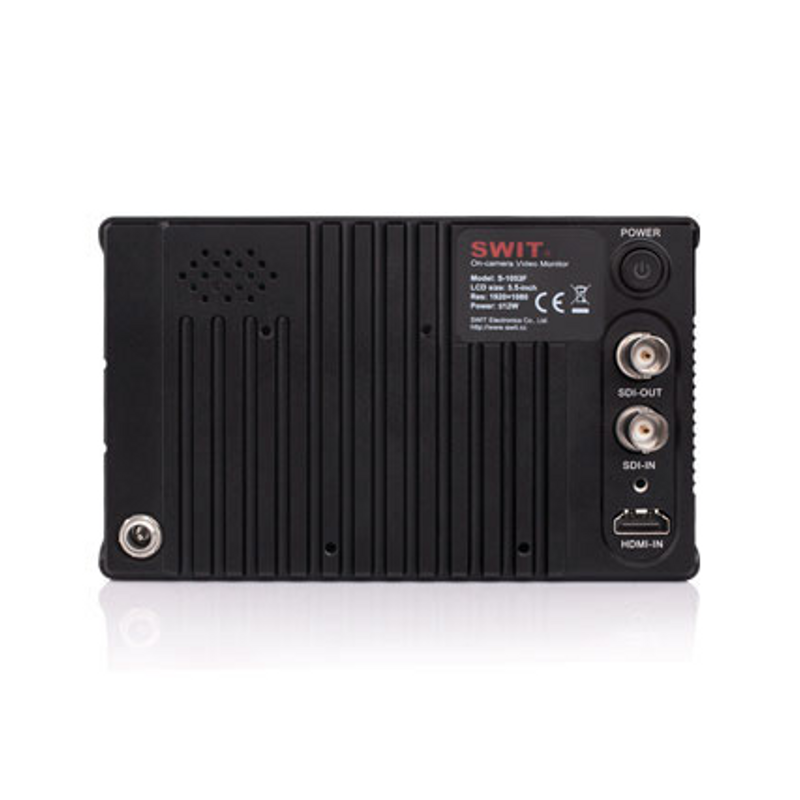 It offers truly cinematic image quality with deep blacks, wide-gamut color reproduction, a very wide viewing angle, and support for multiple video formats via 3G-SDI and HDMI 1.4 inputs. Useful functions in- clude cinema camera log-to-linear LUT conversion, HDMI-SDI cross-converted output, waveform and vec- tor scope, markers, focus assist, audio level meters and more.